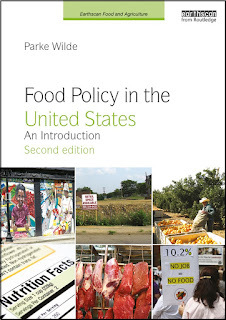 U.S. Food Policy: What is your general view about the safety of genetically modified organisms (GMOs)? What is your general view about the safety of genetically modified organisms (GMOs)? The public debate over genetically modified organisms (GMOs) is shrill. GMO opponents are very tough on occasional environmentalists who express a public view that GMOs might be safe or useful. GMO supporters belittle the serious concerns that critics have about corporate control of the food supply and shortcomings in the U.S. approach to safety testing. For rhetorical purposes, most writers on this topic spend all their ink criticizing the errors their opponents make, while carefully avoiding committing themselves to the sometimes untenable implications of their own side's position. I think it would help if people paused the rock-throwing and reflected on what broad general statements they could support and defend under scrutiny. I suspect that this reflection would make people more aware of the weaknesses on their own side and more willing to listen to multiple points of view on this divisive issue.